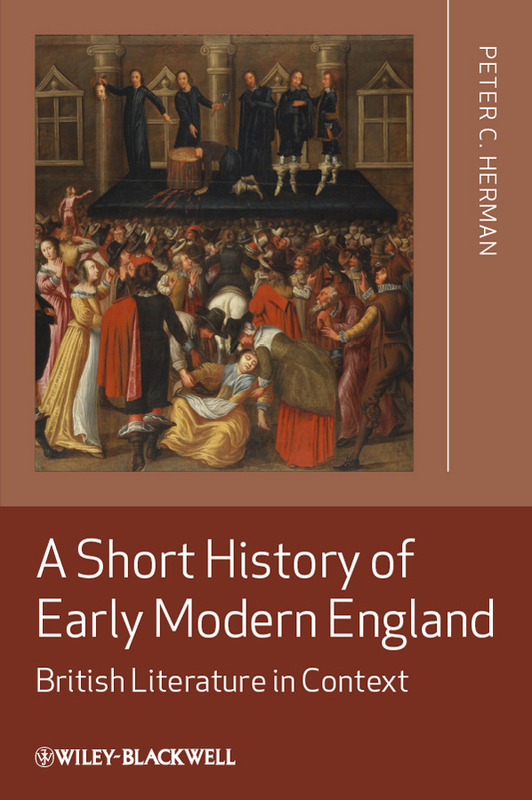 This short book offers a clear and engaging introduction to the history of humankind, from the earliest movements of people to the contemporary epoch of globalization. 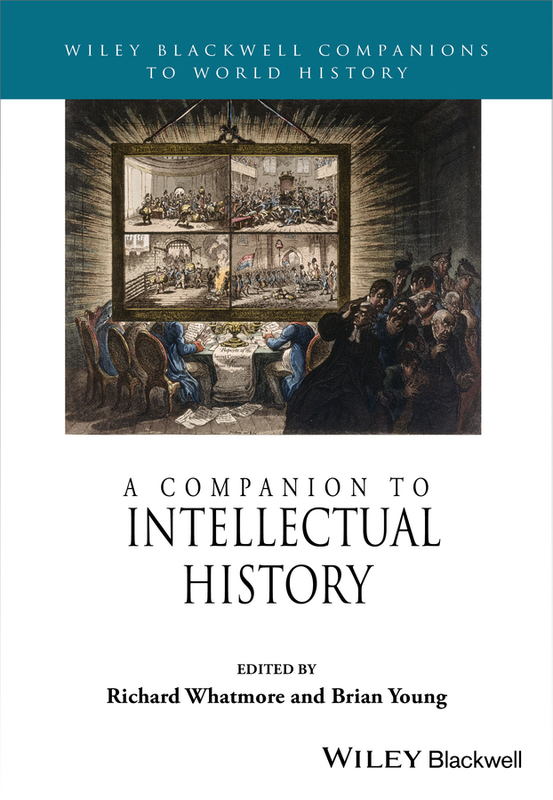 Cowen traces this complex history in a manner which offers both a compelling narrative and an analytical and comparative treatment. 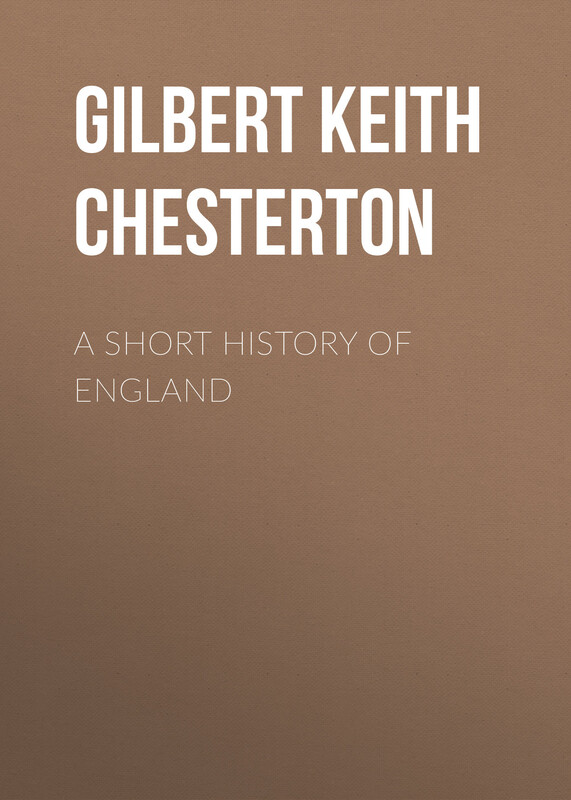 Drawing on a new perspective on global history, he traces the intersection of change in economics, politics and human beliefs, examining the formation, enlargement and limits of human societies. 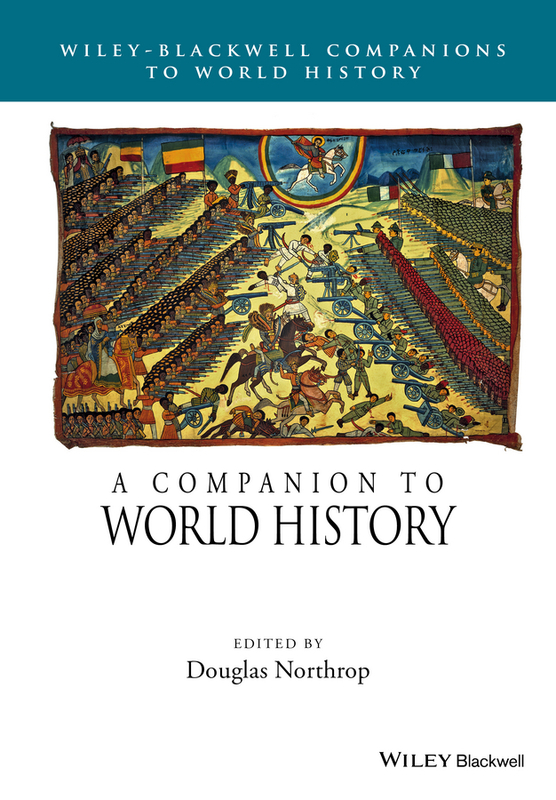 Global History shows how much of human history encompasses three intersecting forces – trading networks, expanding political empires and crusading creeds. 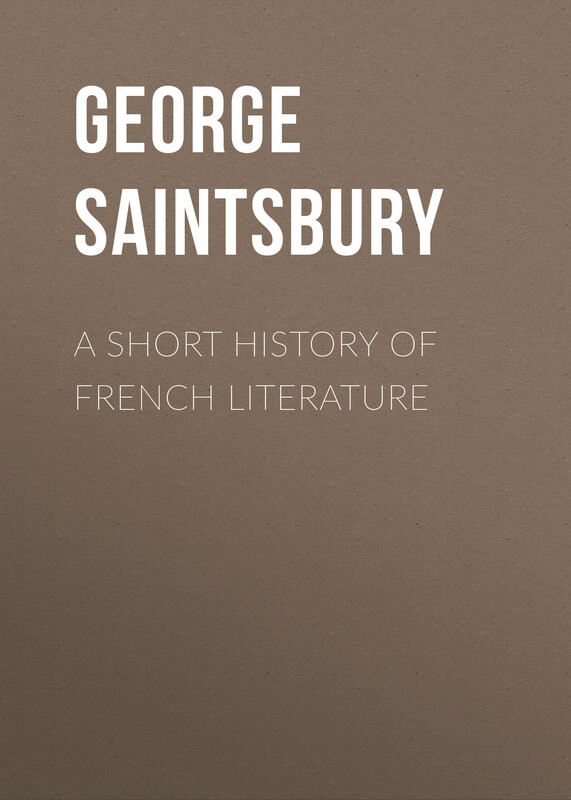 Abandoning the limits of a Eurocentric view of the world, the book offers a number of fresh insights. Its periodization embraces movement across continents and across the millennia. The indigenous American civilizations are included, for instance. The book also ranges over the early civilizations of China and Europe as well as the Russian and Islamic worlds. 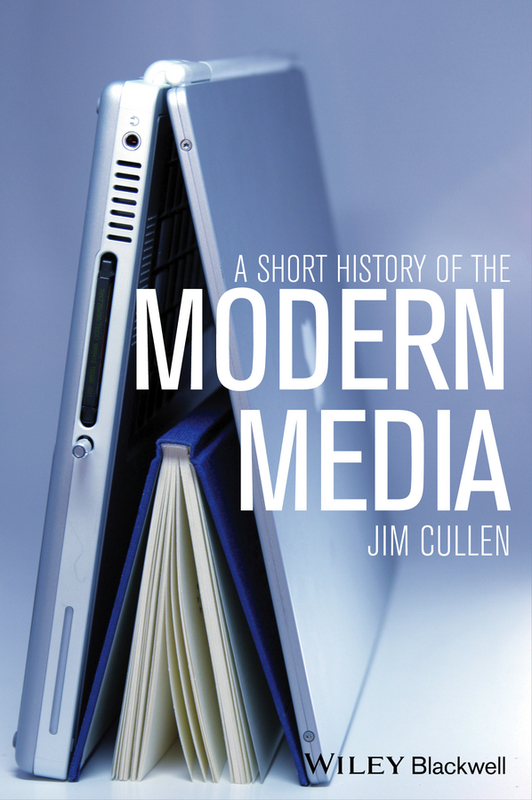 Modern American and Japanese civilizations are, in addition, a focus for attention. 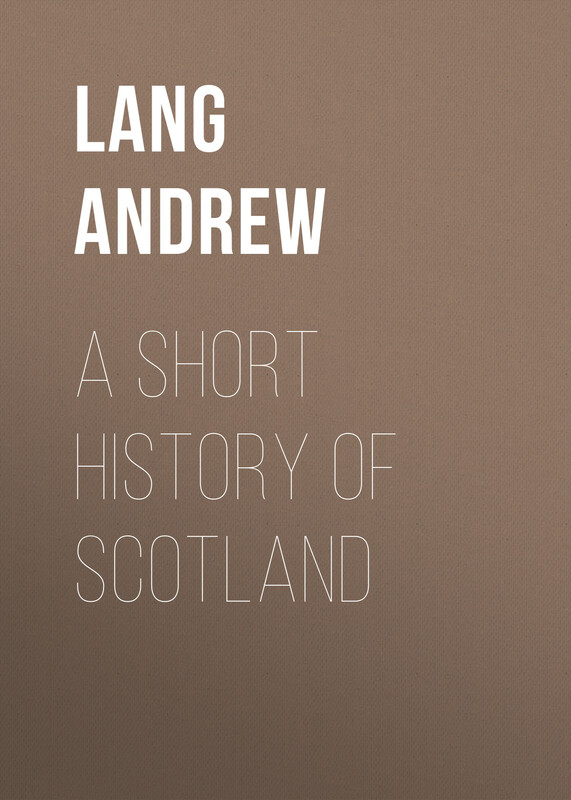 The author examines national and regional histories in relation to wider themes, sequences and global tendencies. 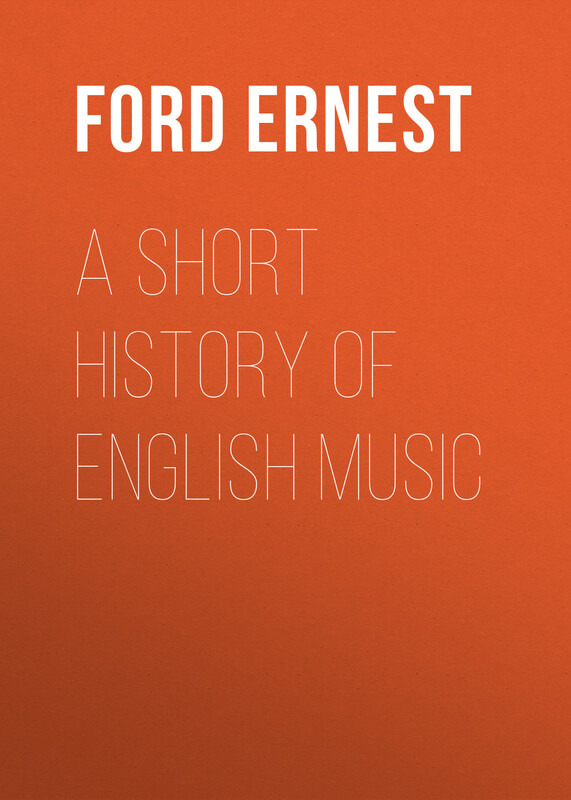 In conclusion, he seeks to address the question of the extent to which a global society is beginning to crystallize. 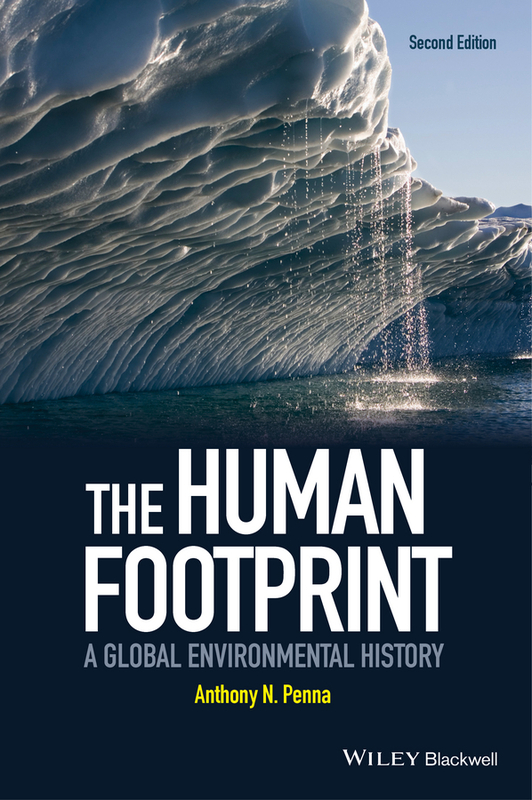 The Human Footprint: A Global Environmental History, Second Edition, presents a multidisciplinary global history of Earth from its origins to the present day. 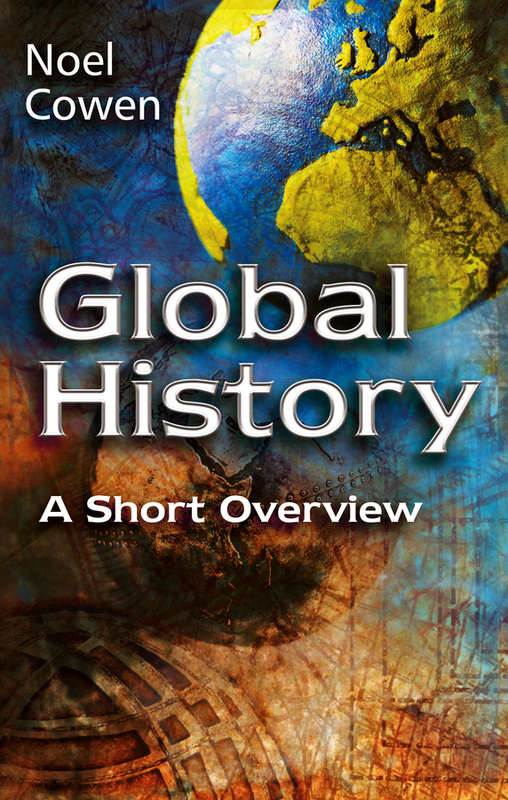 Provides a comprehensive, global, multidisciplinary history of the planet from its earliest origins to the present era Draws on the most recent research in geology, climatology, evolutionary biology, archaeology, anthropology, history, demography and the social and physical sciences Features the latest research findings on planetary history, human evolution, the green agricultural revolution, climate change, global warming and the nature of world/human history interdependencies Offers in-depth analyses of topics relating to human evolution, agriculture, population growth, urbanization, manufacturing, consumption, industrialization, and fossil fuel dependency. The gold-standard exploration of architecture's global evolution A Global History of Architecture provides a comprehensive tour through the ages, spinning the globe to present the landmark architectural movements that characterized each time period. Spanning from 3,500 b.c.e. 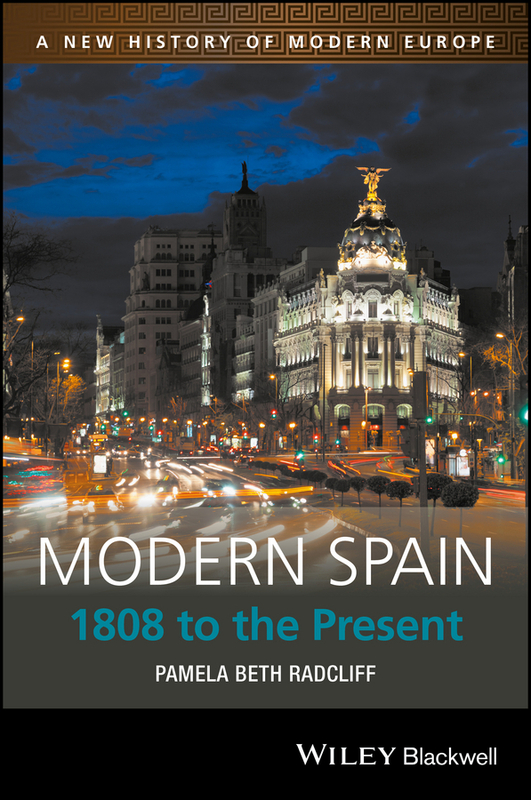 to the present, this unique guide is written by an architectural all-star team who emphasize connections, contrasts and influences, reminding us that history is not linear and that everything was 'modern architecture' in its day. 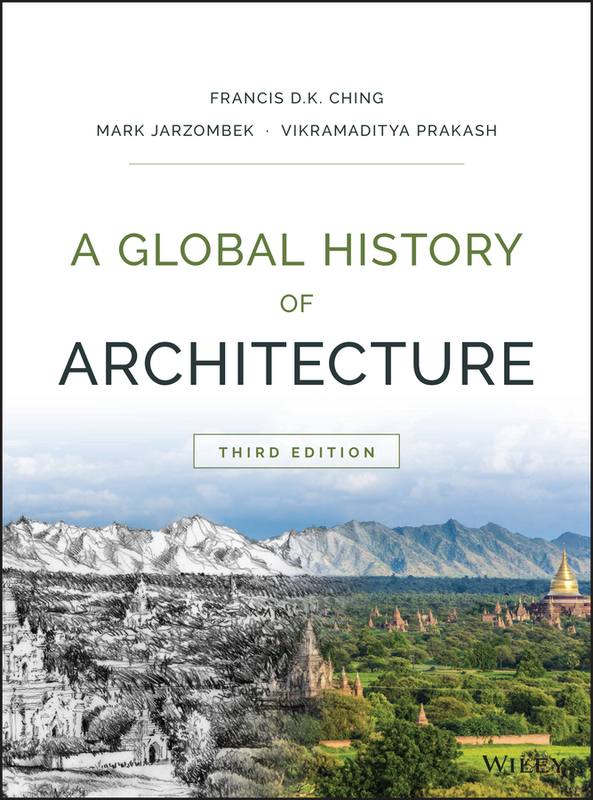 This new third edition has been updated with new drawings from Professor Ching, including maps with more information and color, expanded discussion on contemporary architecture, and in-depth chapter introductions that set the stage for global views. The all-new online enhanced companion site brings history to life, providing a clearer framework through which to interpret and understand architecture through the ages. Unique in its non-Eurocentrism, this book provides a fresh survey of architectural history with a truly global perspective, fulfilling the National Architectural Accrediting Board's requirements for 'non-Western' architecture in history education. Track the history of architecture through a comparative timeline that spans the globe Learn how disparate design styles evolved side-by-side, and which elements migrated where Delve into non-Western architecture with expert insight and an historical perspective Explore further with an online Interactive Resource Center featuring digital learning tools Escalating globalization has expanded our perspective of both history and architecture beyond Europe and the U.S. Today's architects are looking far beyond the traditional boundaries, and history shows us that structures' evolution from shelter to art mirrors the hopes and fears of society along the way. A Global History of Architecture takes you inside history itself to witness the the growth and movements that built our world. 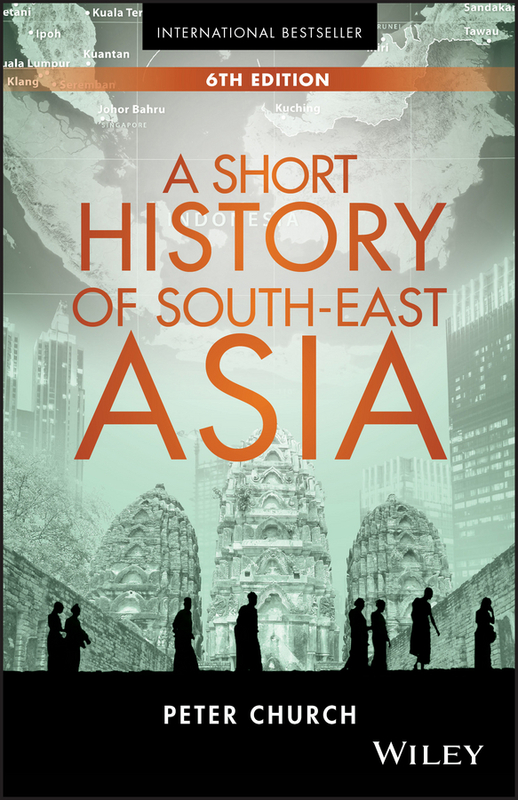 Explore the fascinating history of south-east Asia A Short History of South-East Asia, Sixth Edition is the latest in a series of updated texts spotlighting this fascinating region. 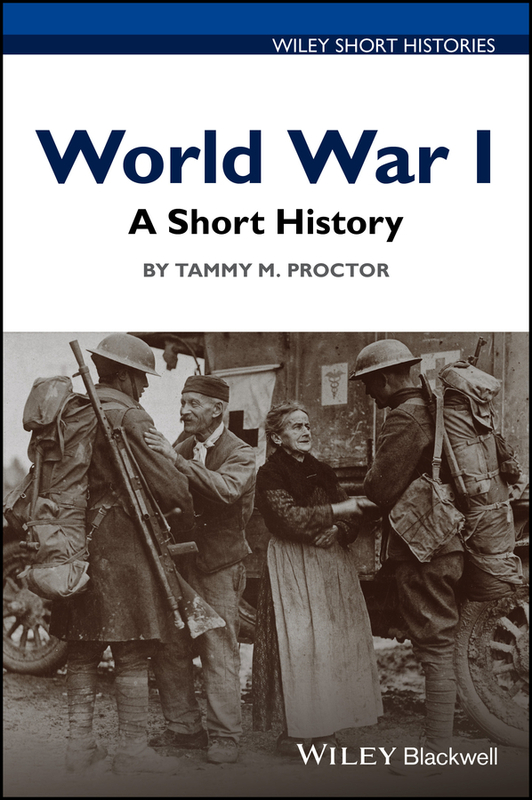 With revised chapters for all of the countries in this geographic area, this interesting text paints a remarkable overview of the characters and events that have shaped this part of the world. 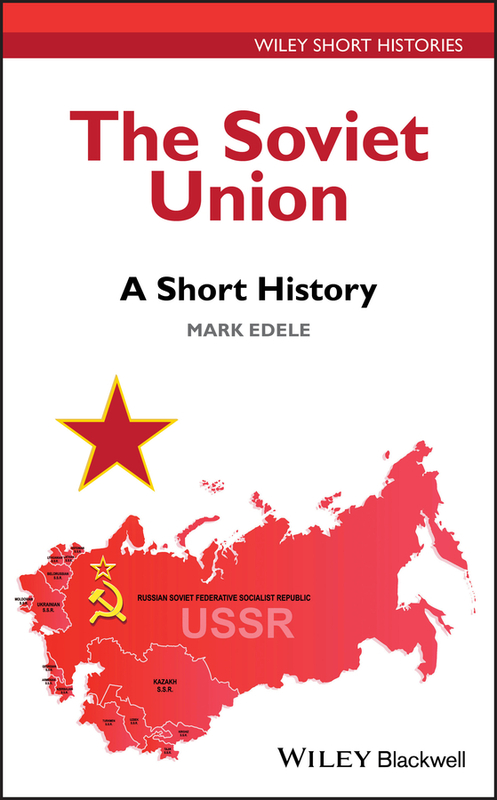 Founded upon a deeply perceptive observation of the late founding Prime Minister of Singapore Lee Kuan Yew, this book brings shape to the idea that 'to understand the present and to anticipate the future, one must know enough of the past, enough to have a sense of the history of a people.' With an approachable writing style and comprehensive content, this unique text was written for business readers interested in improving their understanding of this important region. With globalization continuing to gain momentum, south-east Asia is emerging as an important business sector for many industries. Not only does this open up professional opportunities, it exposes individuals in other parts of the world to the unique histories and cultures of the area. If you are interested in learning more about the region, this abbreviated text is a wonderful resource. Explore historic and political developments that have taken place throughout south-east Asia Quickly navigate text organized by country, allowing you to dive into the events that have shaped Brunei, Cambodia, East Timor, Indonesia, Lao PDR, Malaysia, Myanmar, the Philippines, Singapore, Thailand, and Vietnam Gain an important global perspective, which can prove valuable on personal and professional levels Leverage your new understanding of the region's past to better understand its present and anticipate its future A Short History of South-East Asia, Sixth Edition is an abbreviated history of south-east Asia written with business readers in mind.